GY1970 - Web Design / Development, Search Engine optimisation, Graphic Design in Hull and Grimsby. 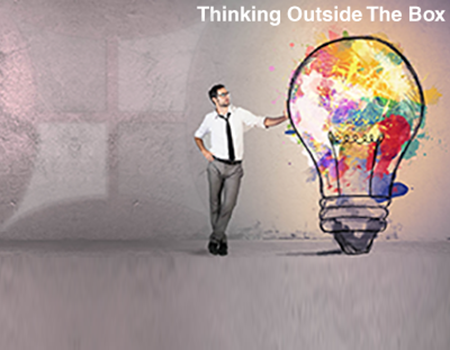 GY1970 offer core solutions that will cater for all types of businesses whatever their size. Our theory behind our core solutions is that each package is modular. This enables the client to opt for any extra add-ons they require to be applied to websites developed by GY1970. Through years of experience, designing websites for an array of clients, we are confident that one of GY1970 website packages can give your company an online presence, enhancing your business profile. Our web design philosophy combines stunning visuals, user friendliness and fitting technologies to exceed the expectations of our clients. We believe every project deserves special care and attention, so that it precisely meets your business goals. Every brochure website is different and each client has a unique set of requirements. 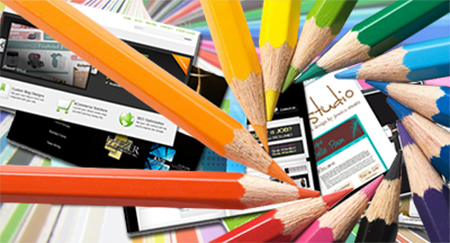 Working with us together we can design the best web site solution for you. 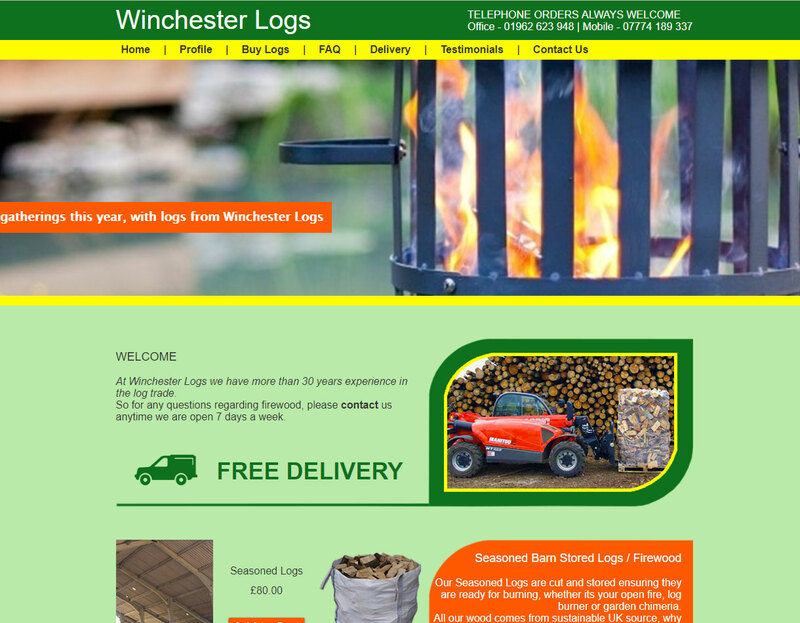 Each website we produce features a custom graphical design layout, giving your company a unique look tailored for your business. Existing company branding incorporated into the design, otherwise we can create your business branding. High quality stock images available, giving your company a visual push. 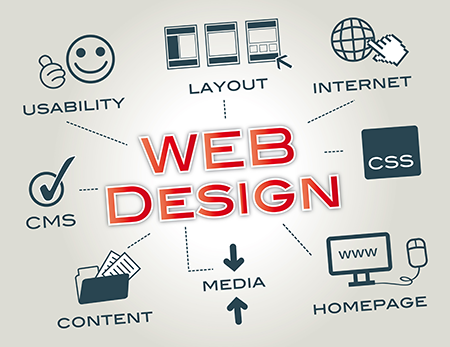 Every website is different and each client has a unique set of requirements. At GY1970, we create an e-commerce solution that will enable you to promote and sell your products online successfully. 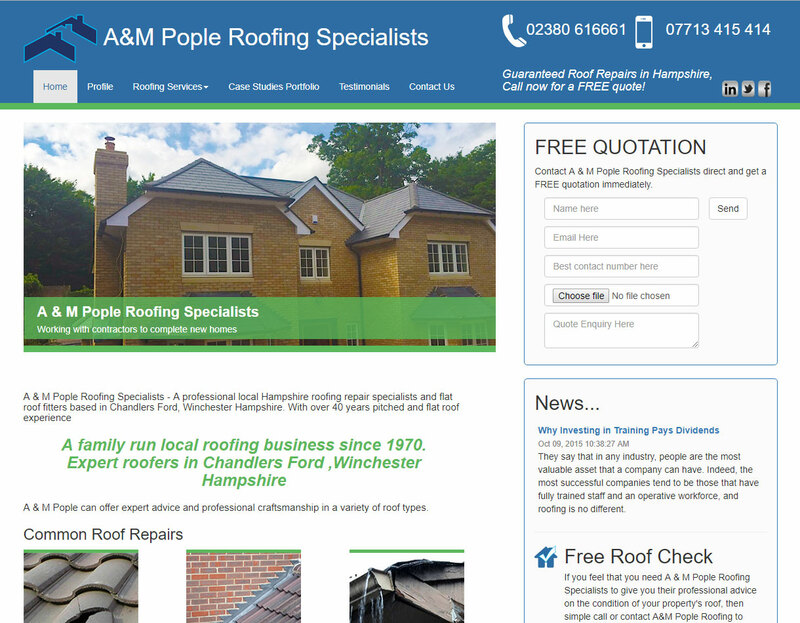 We’ll plan your site carefully, consulting with you throughout and ensuring key pages look great and work intuitively before commencing the full build. We’re SEO experts, meaning your site will be search engine friendly and your products will be indexed quickly by major search engines. We’ll also build in a straight forward user interface, that gives you power to add new items and control every aspect of your e-commerce site. Every E commerce web site is different with different products for sale. in addition each client has a unique set of requirements. Working with us together we can design the best E commerce web site solution for your online shop. 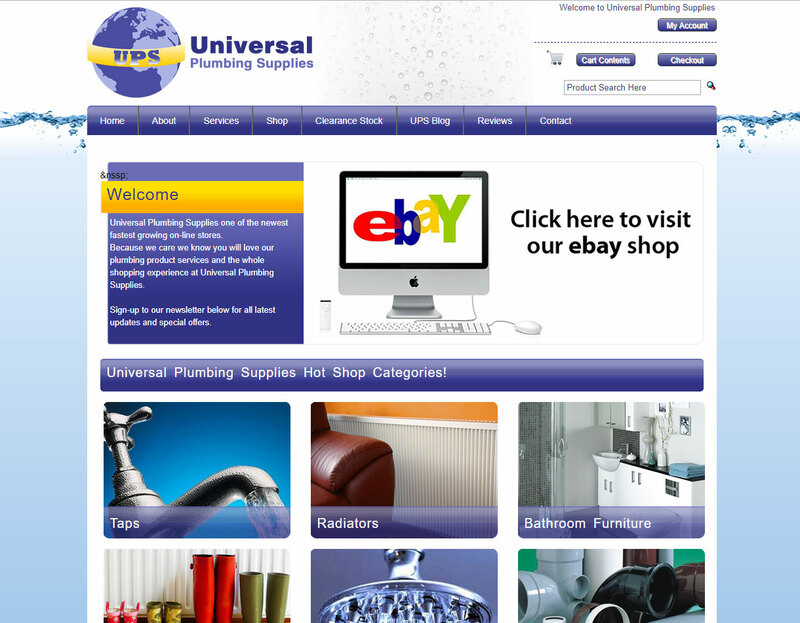 Unlimited products and categories, all of them infinitely editable by you. Associate images and even video with your products, for maximum visual appeal. User accounts for your customers promote loyalty to your site, give customers a more reliable and trustworthy shopping experience and help you to stay in touch with them. Dynamic delivery options give more choice to your customers and can even calculate delivery costs based on the weight, volume or destination of the order. Have specific requirements in this area? We'll design a be-spoke solution for you. Payments in unlimited currencies. Make your online store more attractive to international customers by enabling them to see prices and make payments in their local currency. Set your prices in a base currency (usually GBP), set exchange rates, and your e-commerce website will do the rest. 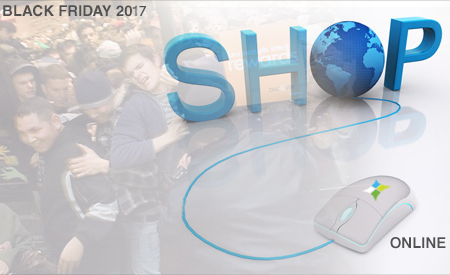 FACT - The UK is in the middle of an e-retail revolution, Internet shopping is booming and business that decide to go online, can grow online. Every Ecommerce Website GY1970 develops is modular meaning you get what you want! At GY1970, we create Be-Spoke Website solutions to your exact requirements. We’ll plan your site carefully, consulting with you throughout and ensuring key pages look great and work intuitively before commencing the full build. GY1970 are SEO experts, meaning your site will be search engine friendly and your products will be indexed quickly by major search engines. We’ll also build in a straightforward user interface that gives you power to add new items and control every aspect of your site. Be-spoke is tailored to your specific requirements with a detailed specification. 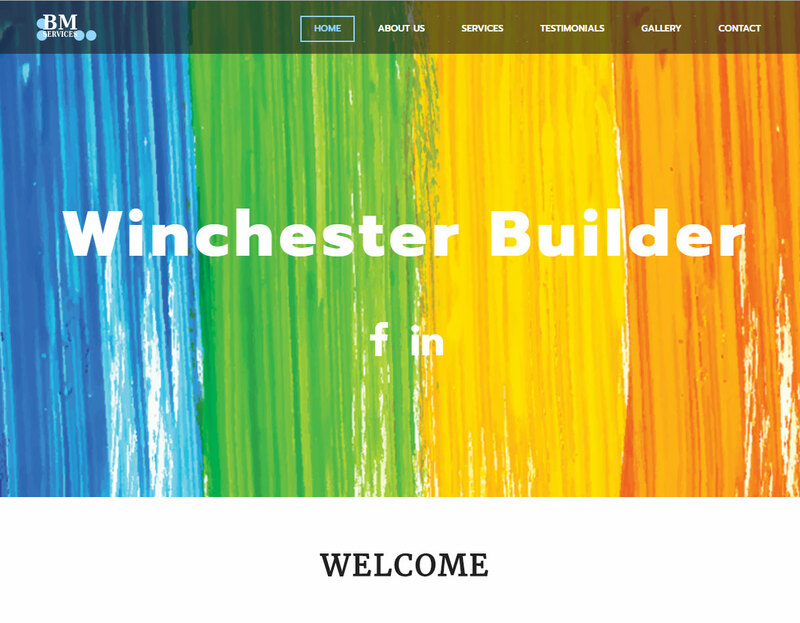 Winchester Web Works employs every the best technology to supply you with a creative, dynamic and functional website that is design around your business needs. Database enhancements will be used where required, helping to capture data allowing you to target your audience. Be-Spoke Websites supplying the clients Be-Spoke needs! Bolt-on solutions to meet your business website requirements. Any of the bolt-ons can be added to your current website if needed. 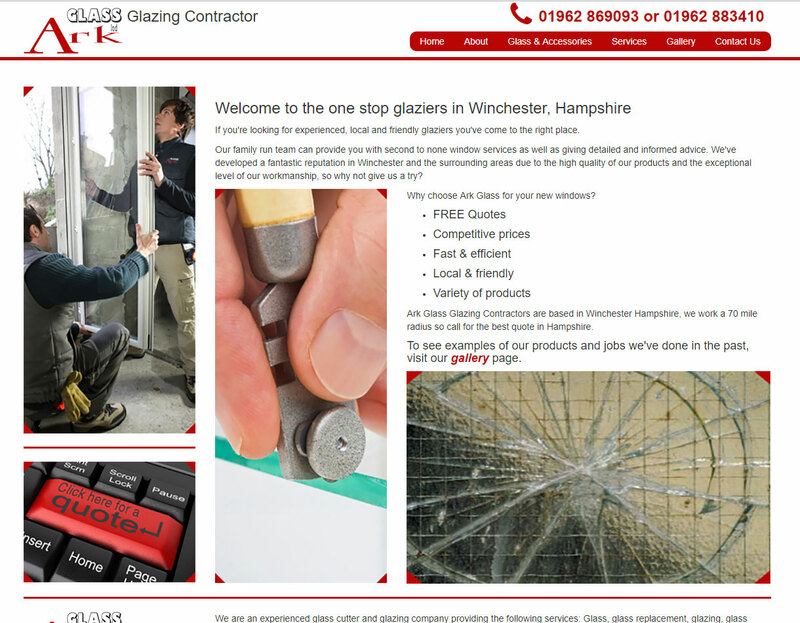 A small selection of websites that have been developed by GY1970 and sister company Winchester Web Works. 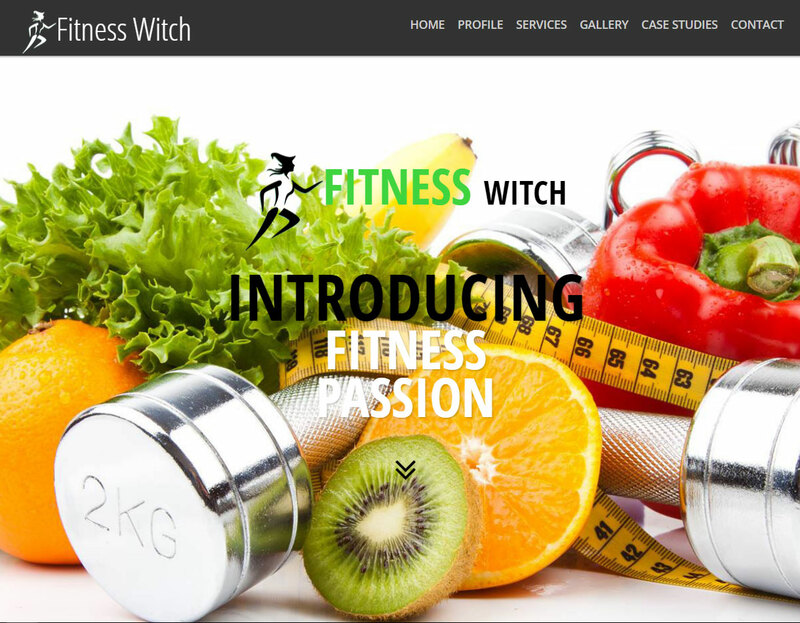 A website developed for a personal trainer based in Winchester, Hampshire. Incorporated database driven gallery of images, allowing the owner to upload their own pictures. A fluid and responsive design for use with all modern day devices. Another fluid and responsive design for use with all modern day devices. 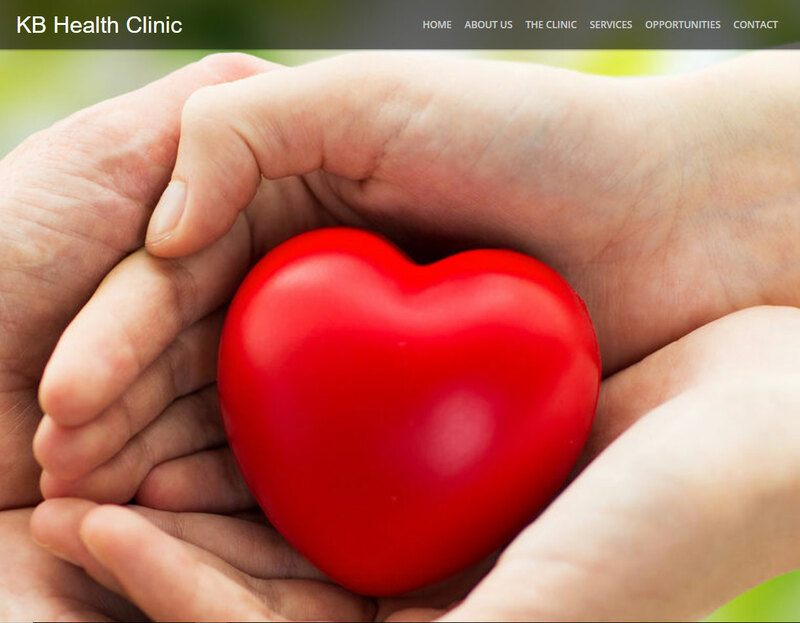 A bespoke static brochure website showing all services provided by KB Health Clinic. Later on the client requested a online booking system for service rooms which was wriiten in MYSQL and PHP. A fluid and responsive design for all modern day devices. 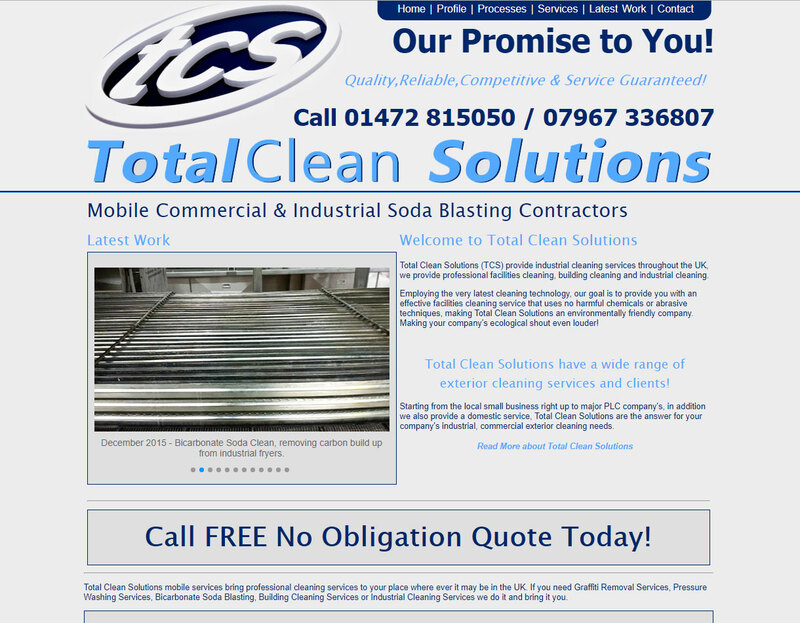 An organic website developed for a specialised cleaning company based in Grimsby, N.E. Lincs. Detailing in depth all services that are provided by Total Clean Solutions. 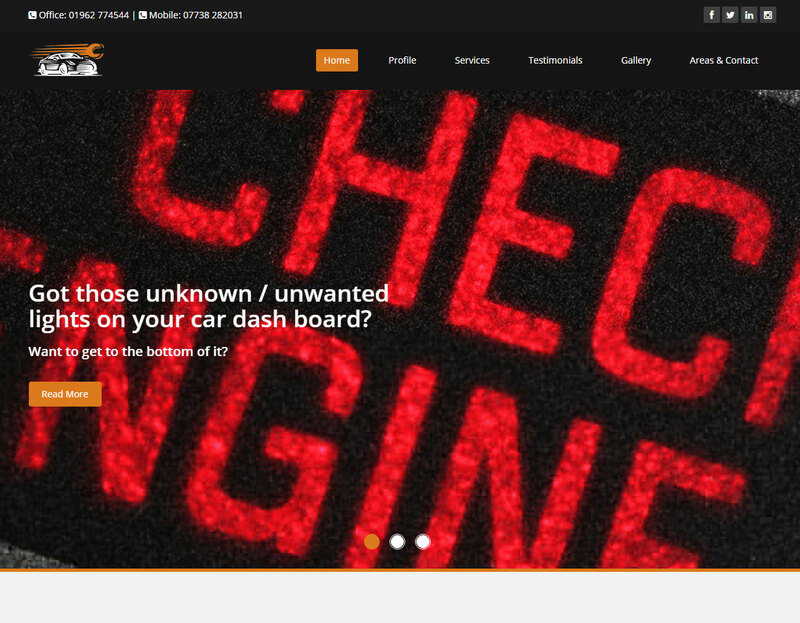 A website developed for a mobile car mechanic based in Winchester, Hampshire. An ecommerce website selling books. 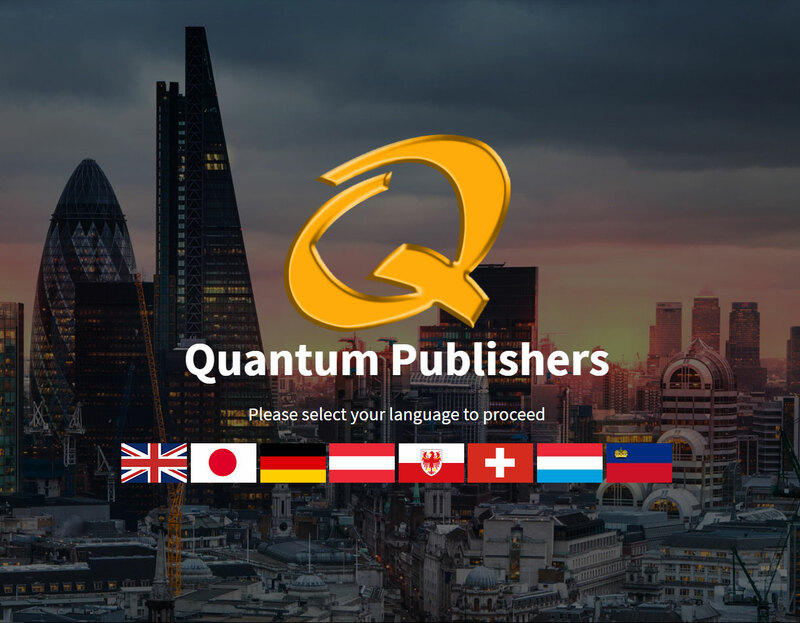 This web site was written in 3 languages to cater for the clients target audiences. This is What our Client's say, we work for you ! © 2017 GY1970 | All Rights Reserved.